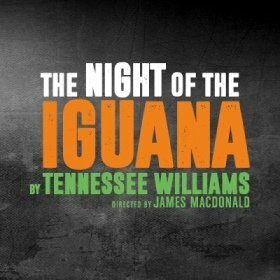 It will begin performances at the Noël Coward Theatre on Saturday 6 July (Press Night: Tuesday 16th July at 7:00pm) and play a strictly limited 12-week season. Tickets go on sale on Tuesday, 5th February. In the strange limbo of 1940, on a dilapidated hotel verandah perched high in a rainforest above the west coast of Mexico, a group of lost souls collide – a defrocked priest turned tourist guide, the grieving widow who runs the hotel, a family of jubilant Nazis… and an itinerant portrait artist with her 97-year-old poet grandfather. The result is an epic battle between flesh and spirit, captivity and freedom, art and faith – heightened by the arrival of a tropical rain-storm. 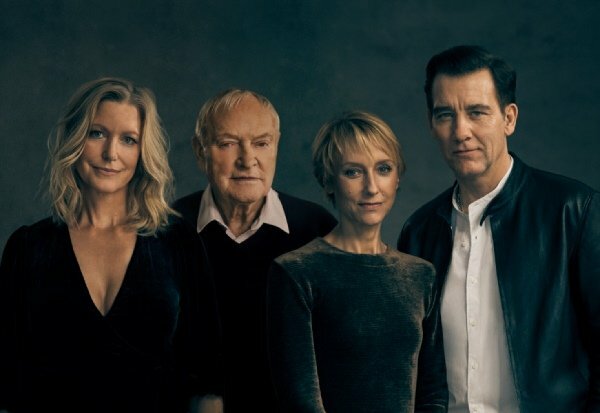 Clive Owen, Lia Williams, Anna Gunn and Julian Glover.